Looking for the right sunroof installation near me Las Vegas? California Auto Glass Inc is right for you! We specialize in all sunroof installation and repairs. For all car or truck makes and models. Don’t worry about the year either because with our inventory, most likely will have it on stock. We will be by your side near me with you always. With our sunroof installation mobile service, we can come to you on site. Don’t procrastinate in fixing your sunroof. Our prices are really low. We offer low and cheap auto glass repair Las Vegas! 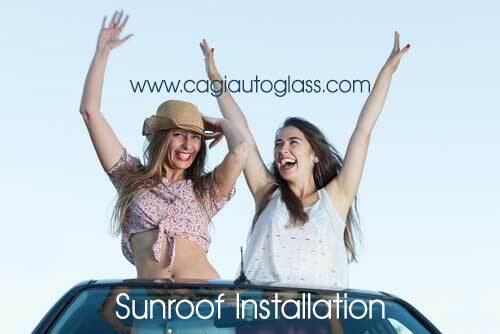 With this cold winters days here, make sure to have your sunroof installation near me Las Vegas installed today! Sunroofs are very important to have working properly year round. You don’t want any malfunctions or cracked windows anywhere in you car or truck. We also do windshield installation, any power window repair and auto glass replacement. Get your service done today, with a simple call and we will offer you the best price. Get your sunroof installation near me Las Vegas replaced today! We have top professional technicians waiting on standby every day including Sundays. Get your sunroof repaired today! Call us and find out about our special pricing. We also provide free estimates.